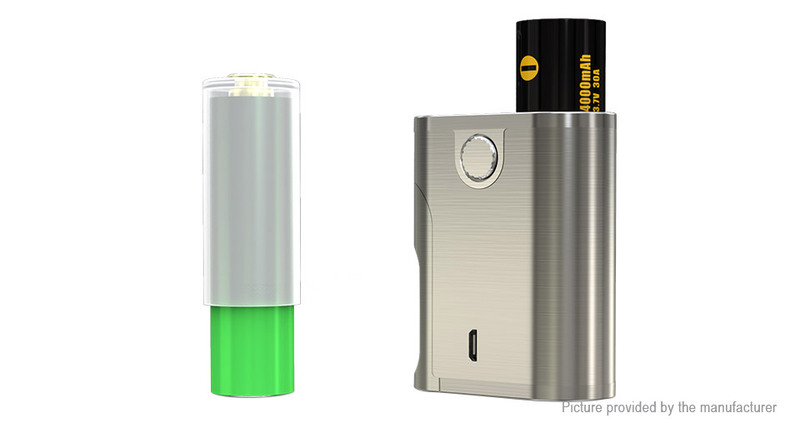 The Pico Squeeze 2, an upgraded version of previous Pico Squeeze, is a new regulated Squonker that features an easy-to-squeeze silicone bottle and a decorative 7-color LED. 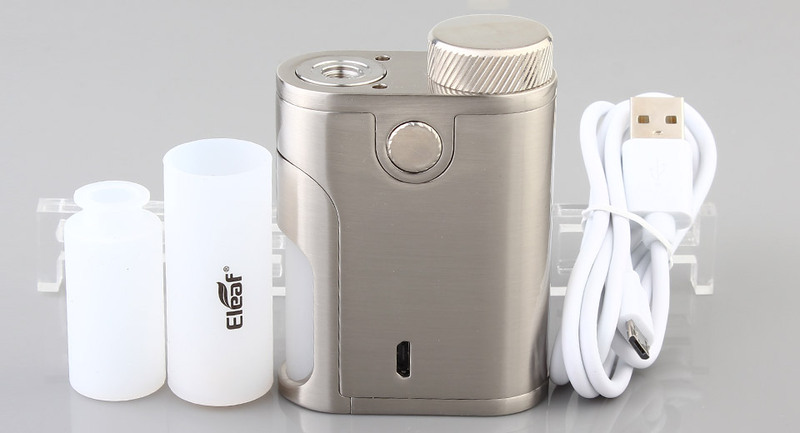 The refillable Squonk bottle can hold an ultra huge amount of e-liquid of 8ml, extending the time between refills. 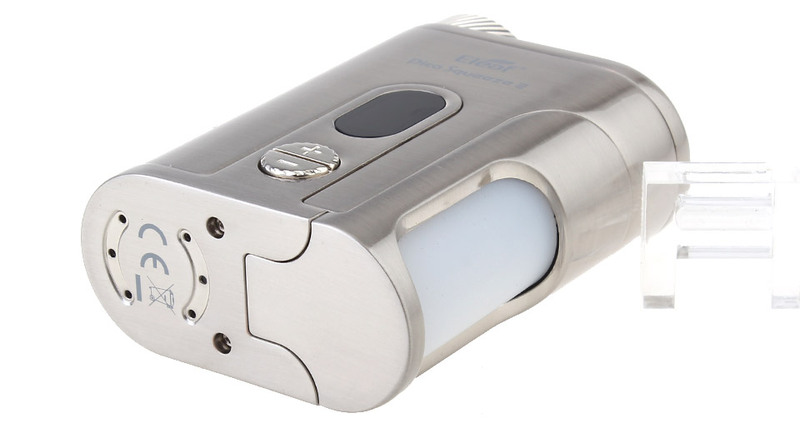 Powered by single 21700 or 18650 battery, the Pico Squeeze 2 provides adjustable wattage and can fire up to 100 watts. 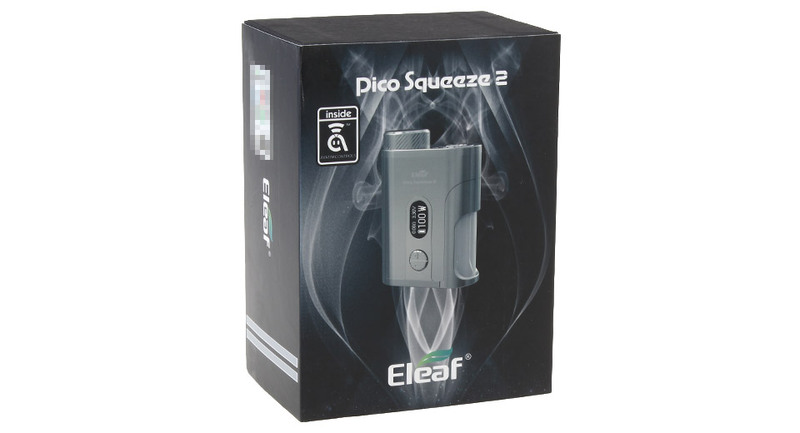 With a faster firing speed, the Pico Squeeze 2 delivers an instant and unprecedented vaping with no delay. 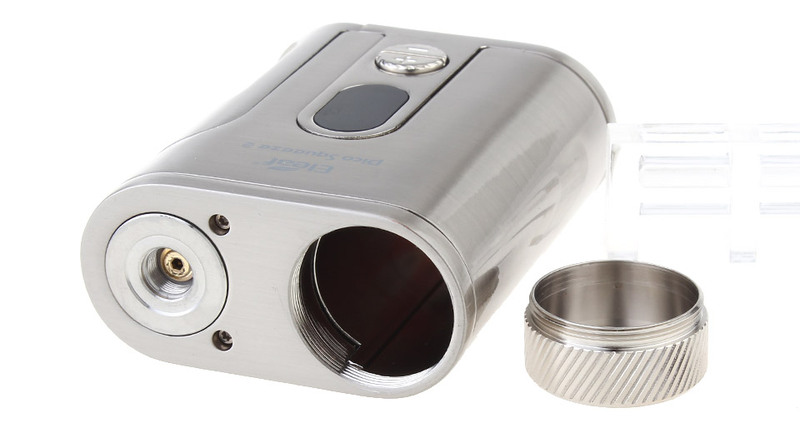 It is a must-have for all build enthusiasts to enjoy vaping to the most. 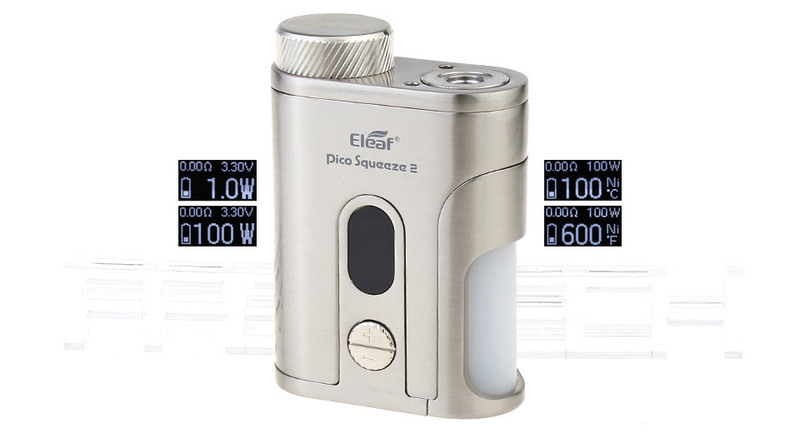 Regulated Squonker with Intuitive Display: The Pico Squeeze 2, a regulated Squonker mod, is equipped with a 0.49 inch screen that displays all essential information clearly. 8ml Squonk Bottle & Decorative 7-Color LED: The refillable Squonk bottle can hold an ultra huge amount of e-liquid of 8ml, extending the time between refills. The 7-color LED is a plus to the stunning looking of Pico Squeeze 2. Easy to Fill and Squeeze: The Pico Squeeze 2 implements personalized designs of a soft silicone Squonk bottle, adding more convenience to fill and squeeze. New Advanced Chip: The Pico Squeeze 2 utilizes a new Avatar chip to provide a faster firing speed than ever. 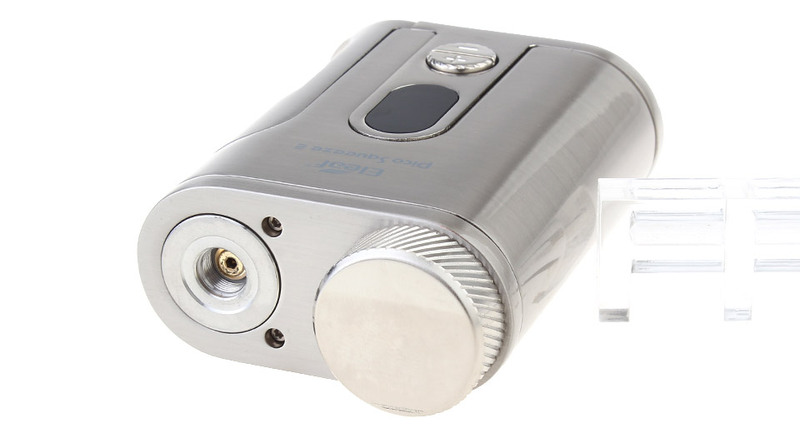 Just enjoy vaping with no delay! 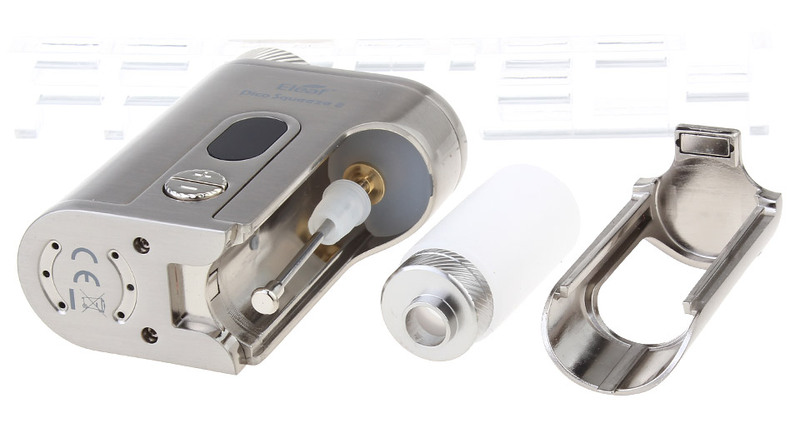 High Compatibility: The Pico Squeeze 2 can handle atomizers up to 26mm diameter without overhang. Charging: the 18650 / 21700 battery can be charged in the Pico Squeeze 2 through the USB port via wall adapter or computer or charged with an external battery charger. 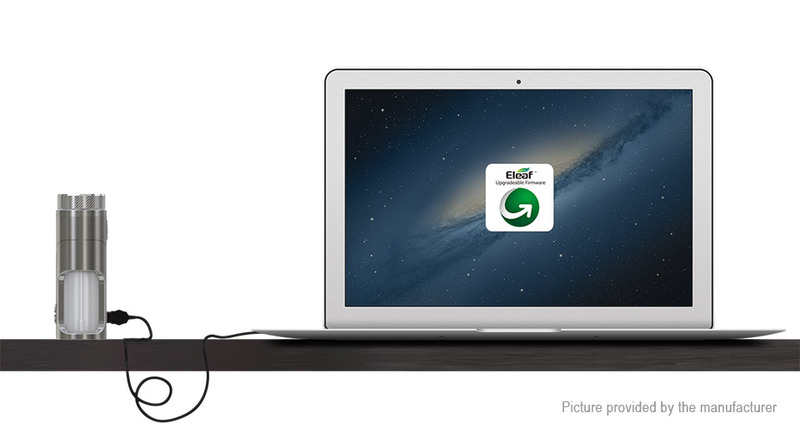 The Pico Squeeze 2 allows a maximum charge current of 2A, making charging process faster.